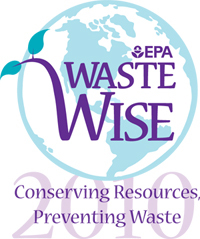 As part of our commitment to being an eco-friendly company, we joined the Environmental Protection Agency’s WasteWise program in April 2010. WasteWise is a free, voluntary membership program that demands a commitment from “partners” like us to change our behavior and track our waste reduction efforts. The program encourages all types of waste reduction efforts, including recycling and waste prevention, along with selling and manufacturing recycled products. By tracking our efforts, we will have a solid grasp on how our changes help the environment and our bottom line. 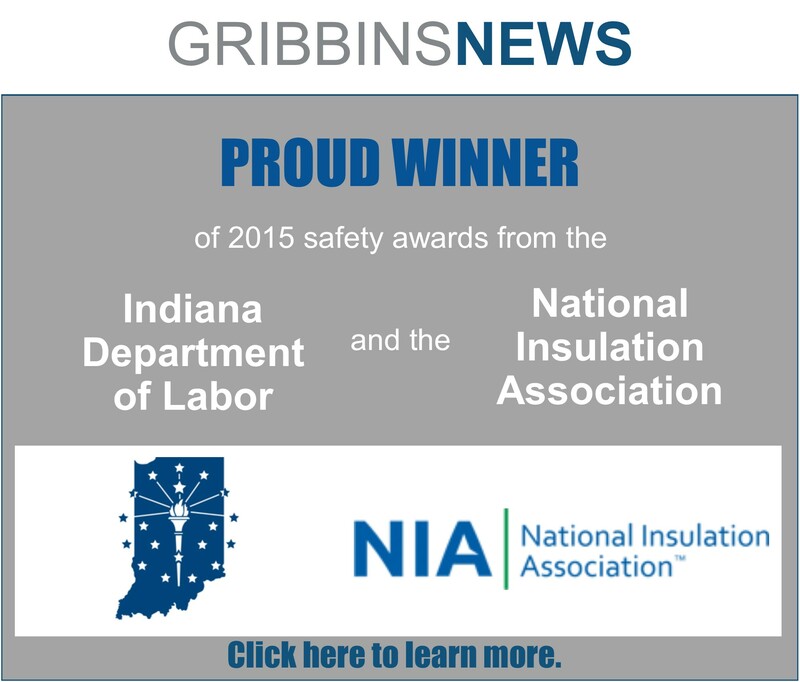 According to the online membership list in May 2010, Gribbins Insulation was the first construction-related partner in Indiana, Illinois, and Kentucky. In the excitement of our first month as a member of WasteWise, we made quite a few changes. Our first priority was to work with our waste collection provider to arrange a recycling dumpster in addition to our normal dumpster. We discovered that the fee for the recycling dumpster is considerably less, which means we’ll save money as we reduce the size of our normal dumpster. 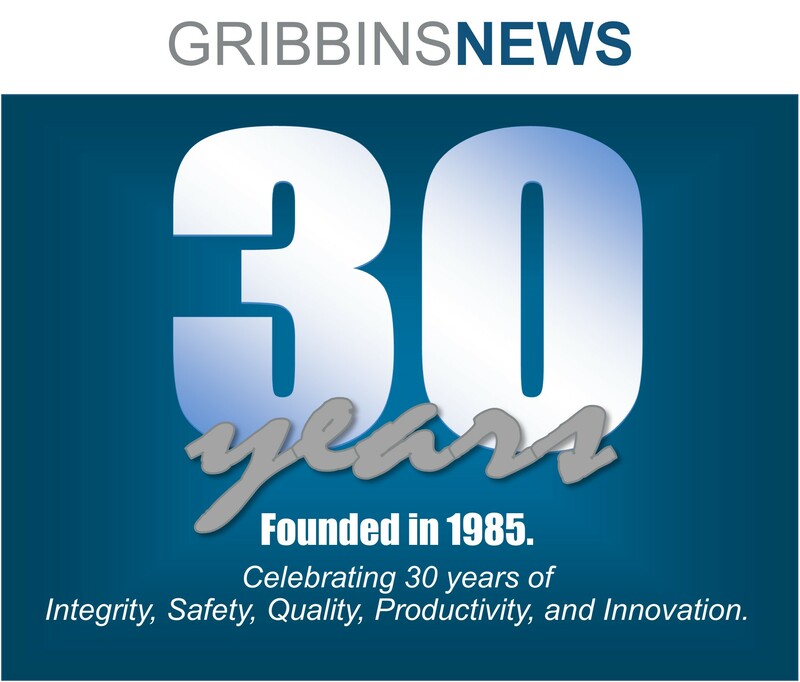 If you visit our headquarters in Evansville, you will notice blue recycling bins throughout the office. Every employee has their own individual bin, to collect “mixed paper” throughout the day, which can then be emptied into a larger bin. There are bins near every printer as well, to collect scraps right at the source. Along with “mixed paper,” we also setup recycling bins for newspaper, plastic bottles, aluminum cans, phone books, and office cardboard. In the warehouse, the 30 large boxes we were throwing away weekly are now broken down and placed in the recycling dumpster. 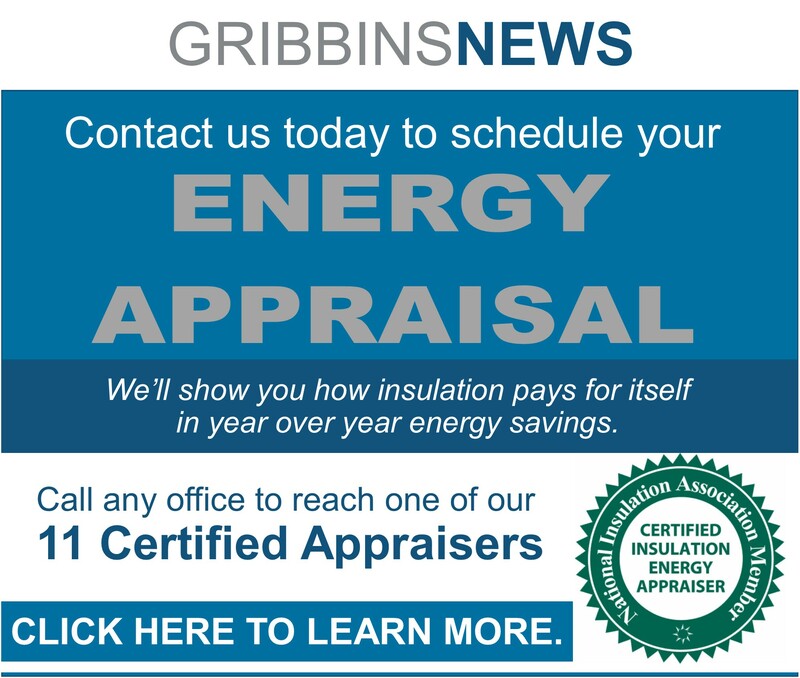 Gribbins Insulation is now a proud user of “Ecofont.” Featured in National Geographic Magazine, Ecofont is a font with holes (like Swiss cheese) that enables us to save about 25% on toner usage. The font is very similar to Ariel, and at size 11 and below, the holes are barely noticeable. Anyone can download the font for free at the Ecofont website. Some of the recycling/reusing efforts that were already in place: reusing wooden pallets, eliminating styrofoam cups for water and coffee, encouraging emails and electronic records rather than faxing and printing, recycling ink cartridges, and recycling scrap metal.